Usually your order will be shipped 1-2 business days after placing your order (subject to card clearance and stock availability - up to 7 days during sale/campaign periods). Also, depending on your location and shipping option, your delivery times may vary. 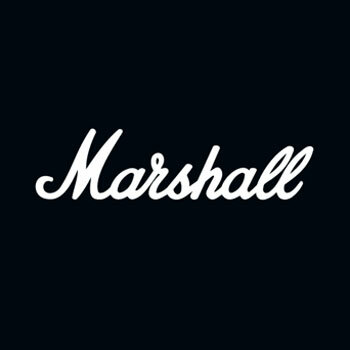 To view the shipping options for your location, please visit marshallheadphones.com and select ‘Delivery Times’ from the footer at the bottom of the Homepage. Once you have placed an order we will send you a confirmation email. After your package has left our warehouse and begun the delivery process, we will send you another email with a final confirmation and tracking number. After you have received your tracking number, you can follow the stages of delivery on the shipping companies website for an estimate on when your product will arrive. If you unsure when you will receive your order or need help with tracking, please click here to submit a request or contact us via the live chat function in the bottom right corner.